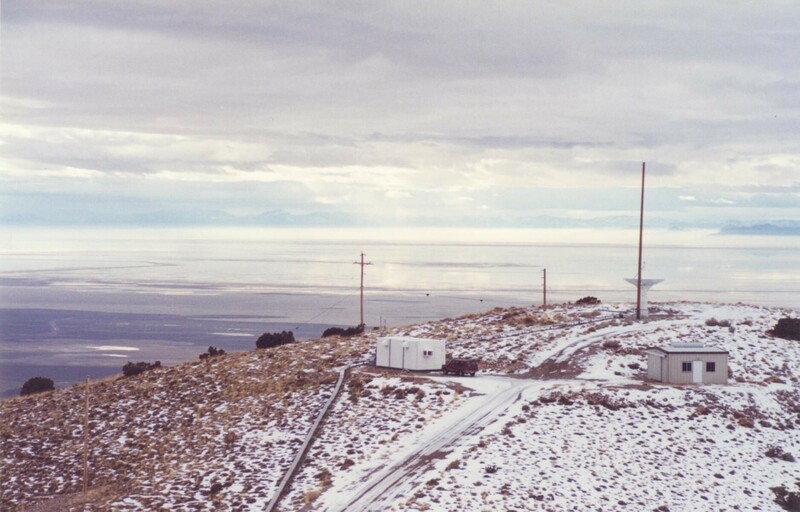 The Utah Test and Training Range (UTTR) is a vast military area in northern Utah, the nation's largest combined restricted land and closed "special use" airspace area. It consists of over 19,000 square miles of restricted airspace with 2,675 miles of ground space. On the ground, numerous target areas, radar and video facilities support over 22,000 training sorties and 1,000 test sorties annually. Missions are coordinated through Hill AFB, near Ogden, Utah, 40 miles away from the UTTR by air. The ground area of the UTTR includes a north and a south area, separated by the Interstate 80 corridor which runs east/west from Nevada to Salt Lake City. 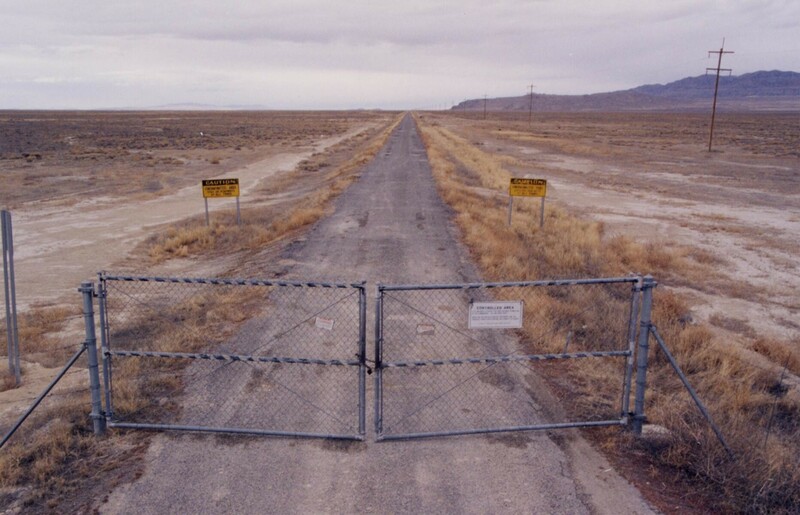 The south area includes the old Wendover Bombing and Gunnery Range, with over a million acres of secured land used since WWII. 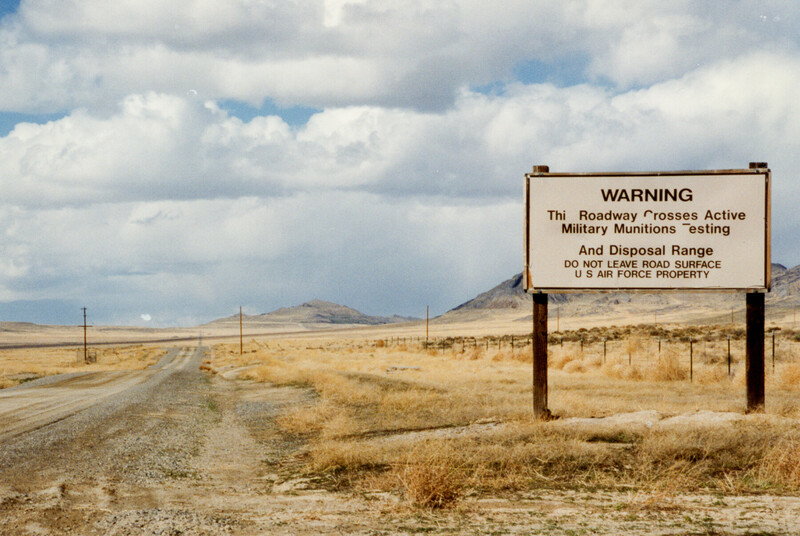 Also in the south area is Dugway Proving Ground, considered part of the UTTR, though it is also the Army's chemical and biological weapons testing area. Oasis is the primary on-site support facility for the UTTR, located in the North Range area, about 15 miles from Interstate 80. The 388,000 acre north area handles most of the testing activities, conducted mostly by a test group out of Edwards Air Force Base. According to an Air Force representative, "Just about every munition out there has been tested at the UTTR". The north area also has a munitions disposal, and "open burn" area at Sedal Pass. 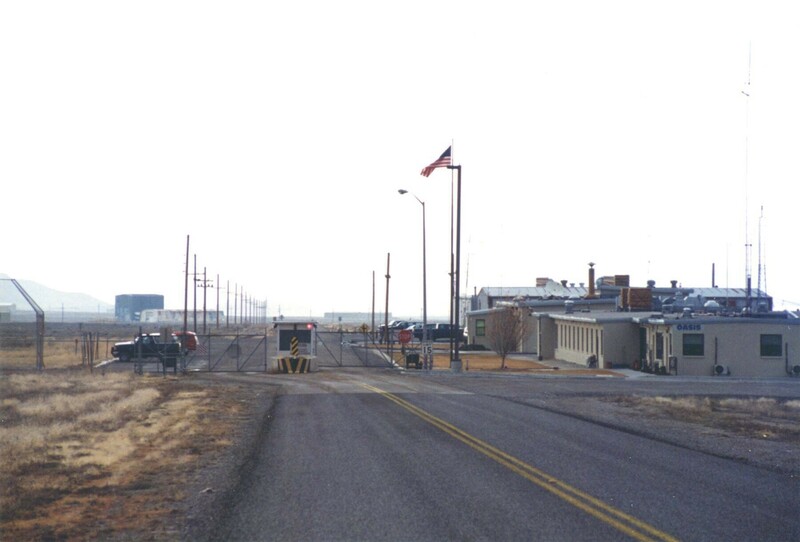 Explosives of over 10 kiloton yield can be detonated here, currently the only facility in the country where such high yield ordnance disposal is permitted. Hundreds of Poseidon rocket motors, most of which come from the Hercules facility in nearby Magna, are being disposed of at the Thermal Treatment Unit (TTU), according to START treaty agreements.